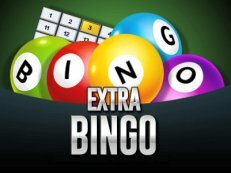 Extra Bingo is a great game if you love bingo. 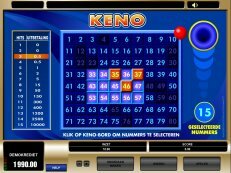 Extra Bingo is simple to play and fun to win, just choose your 10 numbers at random or your regular ones. Then make the wheel spin and release 20 numbered balls and they will fall along the top of the screen, where you can instantly see if you got the right numbers or not! 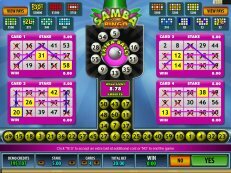 You are able to claim from 4 correct bingoballs and above. 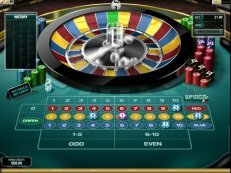 You are also able to take every win and gamble again as double or nothing! The choice is yours! Play this game on your desktop or mobile device.